Looking for the Top Painting Contractor Canyon Country, 91351. Mint Condition Painting has the experience and reputation you’re looking for! We offer interior paint for bedrooms, bathrooms, living rooms, kitchens, hallways, garages, and offices. We love commercial painting projects! We have a great team of employees dedicated to your satisfaction. Our painters have years of experience and are customer service experts! 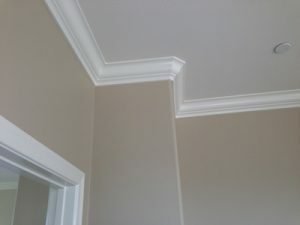 Check out our reviews on Yelp (https://www.yelp.com/biz/mint-condition-painting-and-moulding-valencia ) . We have worked hard for our reputation and continue to work hard to keep it! If you’re looking to just paint a room or you need an entire new interior paint job call us at 661-251-5521( make click to call) today for a free estimate. 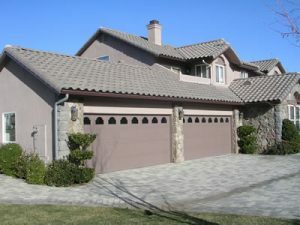 Ming Condition Painting offers exterior painting services for residential homeowners in Canyon Country, CA. Our highly trained painters always strive to give our customers a long lasting, quality paint job. A good paint job will help improve the look and feel of your interior. Explore Colors that will reflect your personality and style of your home. 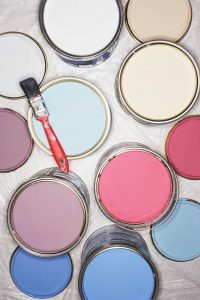 At Mint Condition Painting and Moulding Canyon Country, we offer the finest services that will help you use color to bring out the interior of your home. 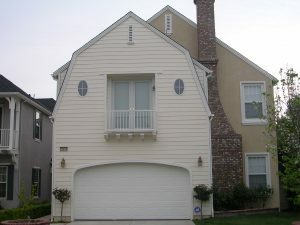 We can assist you with your interior paint job in Canyon Country, CA. We will work with you to help find the color that suits your needs and our highly trained professionals will do the rest. Are you looking for a commercial painting contractor in Canyon Country? Mint Condition Painting has been offering Commercial Painting for both interiors and exteriors for many years. We have the experience and knowledge you’re looking for when choosing a commercial painting contractor. We offer painting services to all businesses both large and small. WE have experience in exterior painting of dealerships and office buildings. Our technicians are well trained and have excellent work ethic. Call Mint Condition Painting today at (661) 251-5521 for your free estimate! 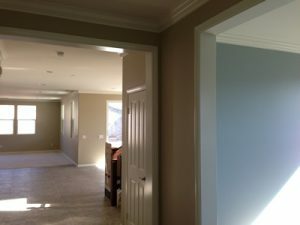 Are you looking for a commercial painting contractor in Canyon Country? Mint Condition Painting has been offering Commercial Painting for both interiors and exteriors for many years. We have the experience and knowledge you’re looking for when choosing a commercial painting contractor. We offer painting services to all businesses both large and small. WE have experience in exterior painting of dealerships and office buildings. Our technicians are well trained and have excellent work ethic. Call Mint Condition Painting today at 661-251-5521 for your free estimate! Choosing the correct Moudling for your home will determine the style you’re looking for whether its Contemporary simple or elaborate Victorian. The material of the moudling is also important. For areas like bathrooms, where there is a lot of moist, plastic material thrives longer then wood would. Plastic moudling for residential homes come in multiple designs to resemble wood if desired. After the style is determine, accurate measurements will be done by our experts at Mint Condition in Canyon Country. 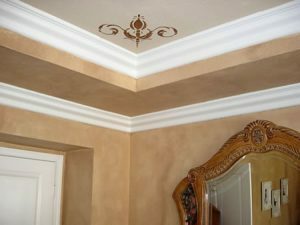 Mouldings are used to enhance doorways, windows, ceilings and walls to decorate a room. Mint Condition Paining and Moulding will use mouldings in Canyon Country, CA to help extend an individuals unique, creative ideas or concepts by giving an unlimited amount of uses that can be used. We will work with you to help find a moulding style that fits your needs. Mint Condition Painting strives to be the best Painting Contractor In Canyon Country. We have excellent references from our long time customers who we have worked with over the years. Our team of employees are experienced in interior painting, exterior painting, commercial painting, additionally we offer services like moulding and wainscoting. Interior paint increases the appeal and value of your home. We love making our customers visions come to life. It is very rewarding to see a home go from a little tired or run down looking to nearly new and fresh again. You can count on Mint Condition Painting to work hard to breath new life into your family home or business. When your looking for a painting contractor in Canyon Country Call 661-251-5521 today!